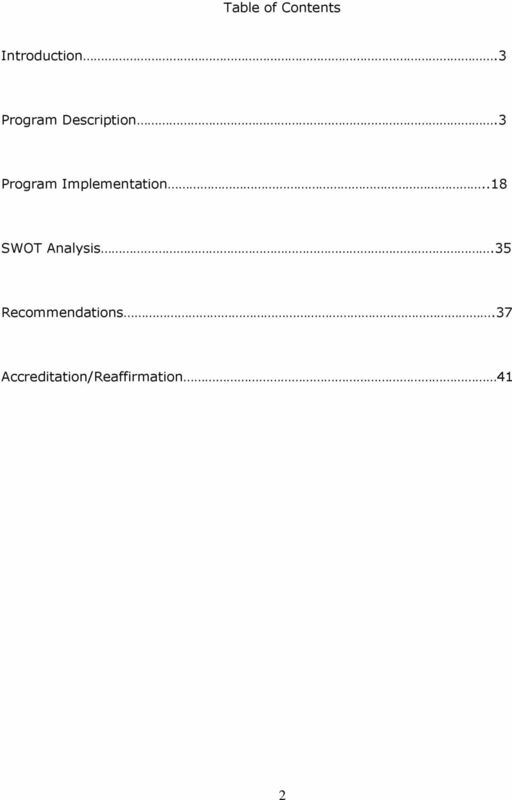 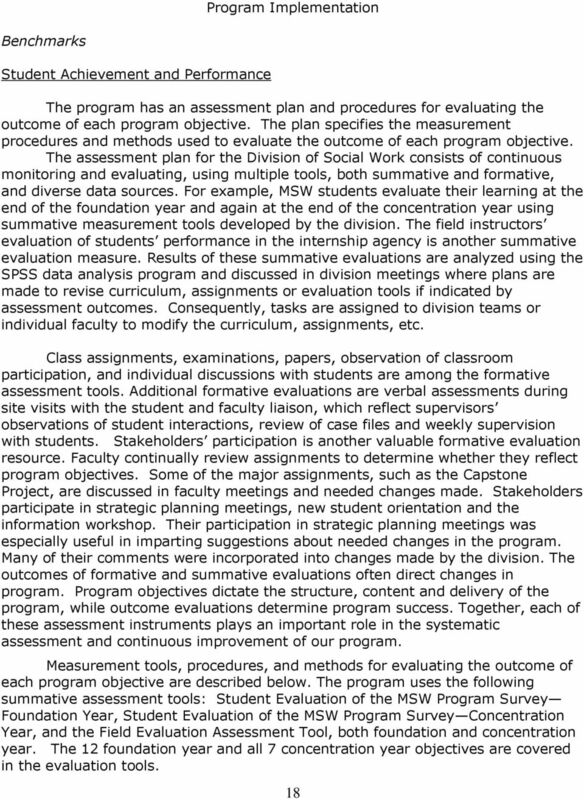 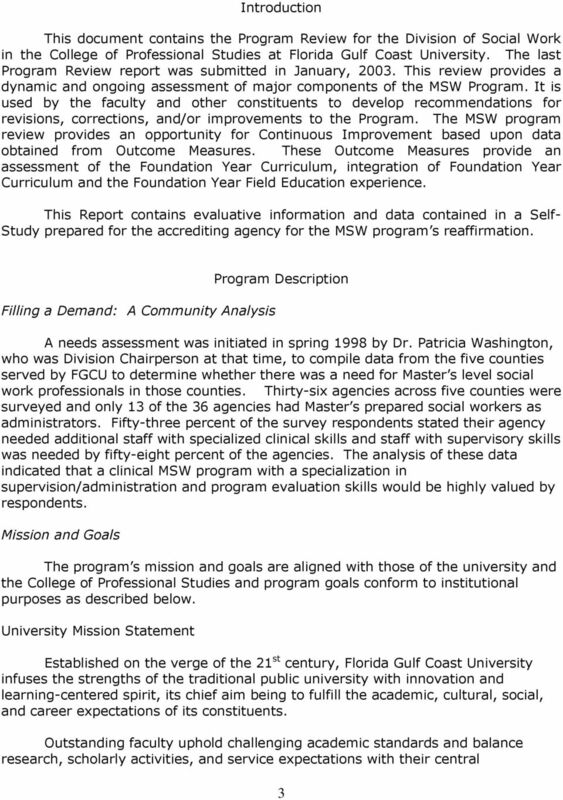 Download "Program Review Report. 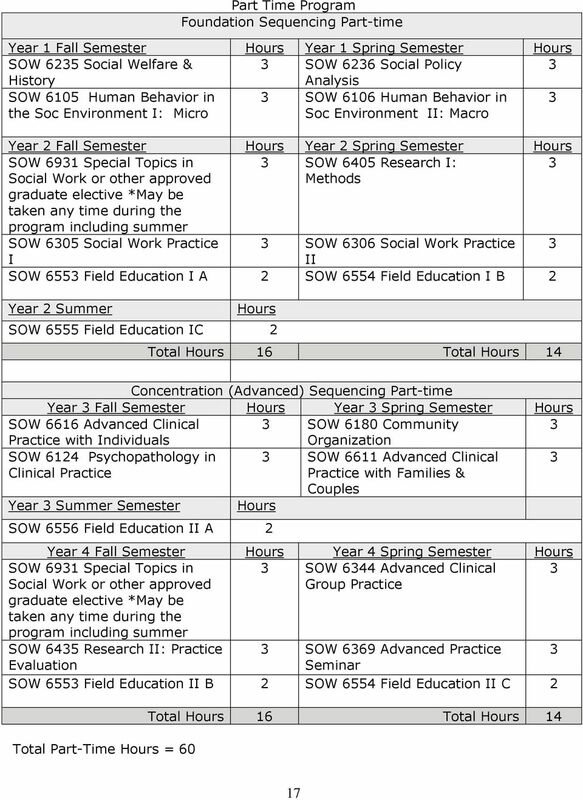 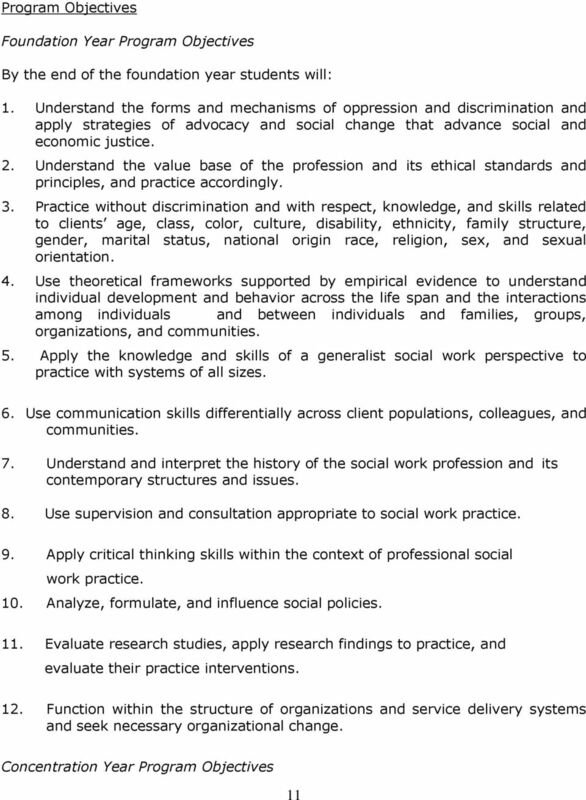 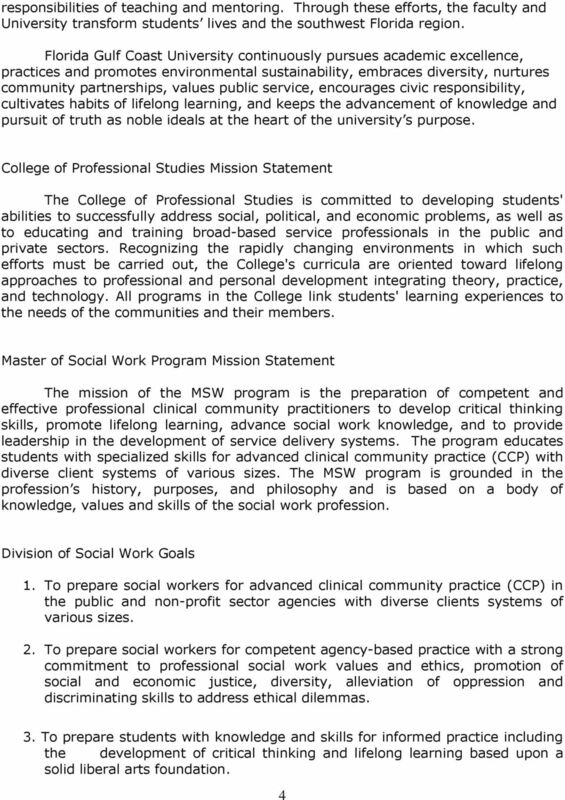 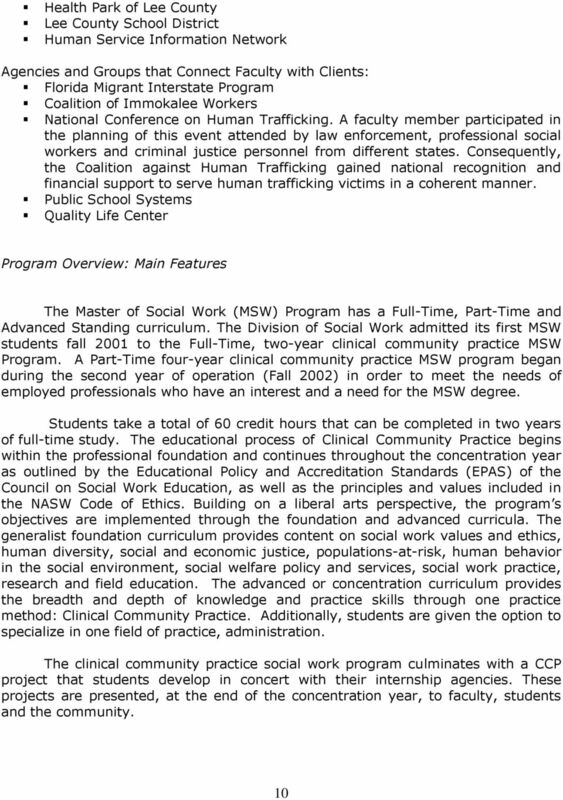 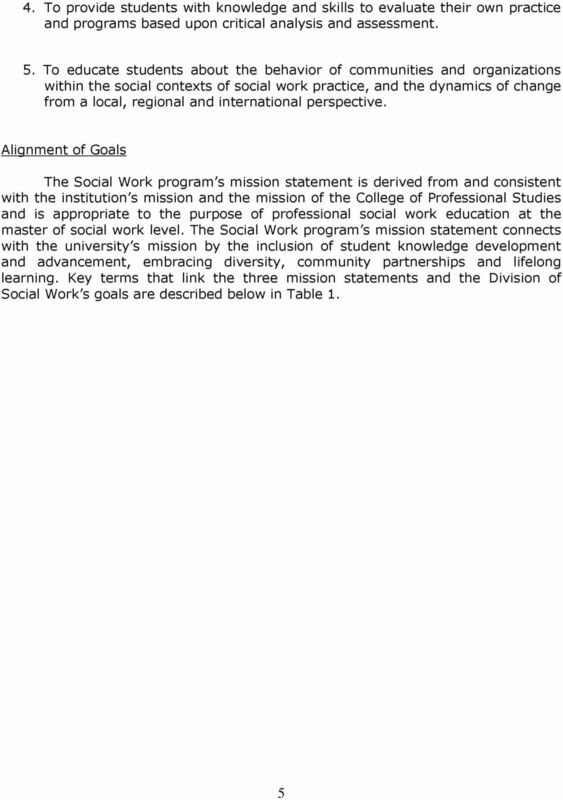 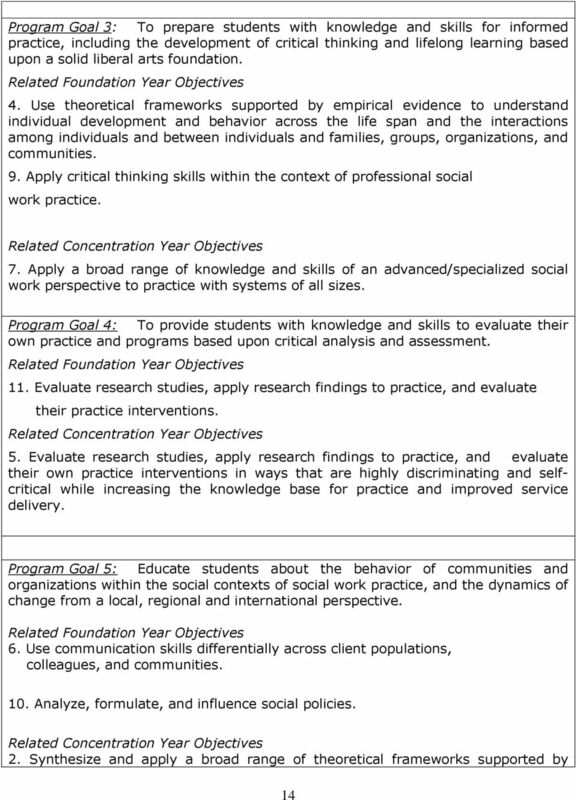 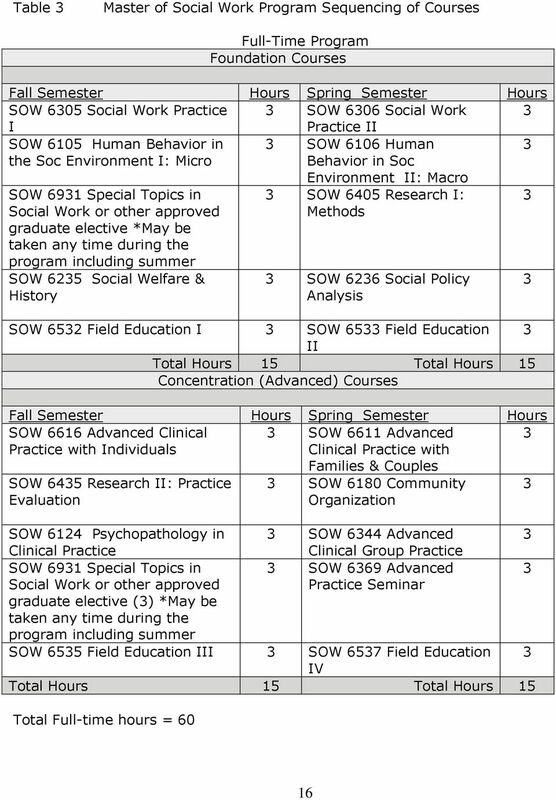 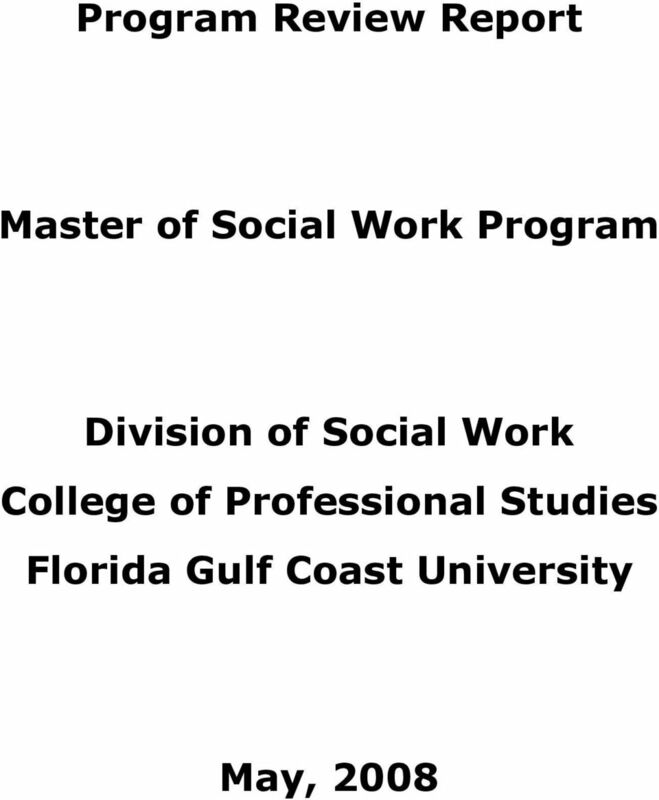 Master of Social Work Program. 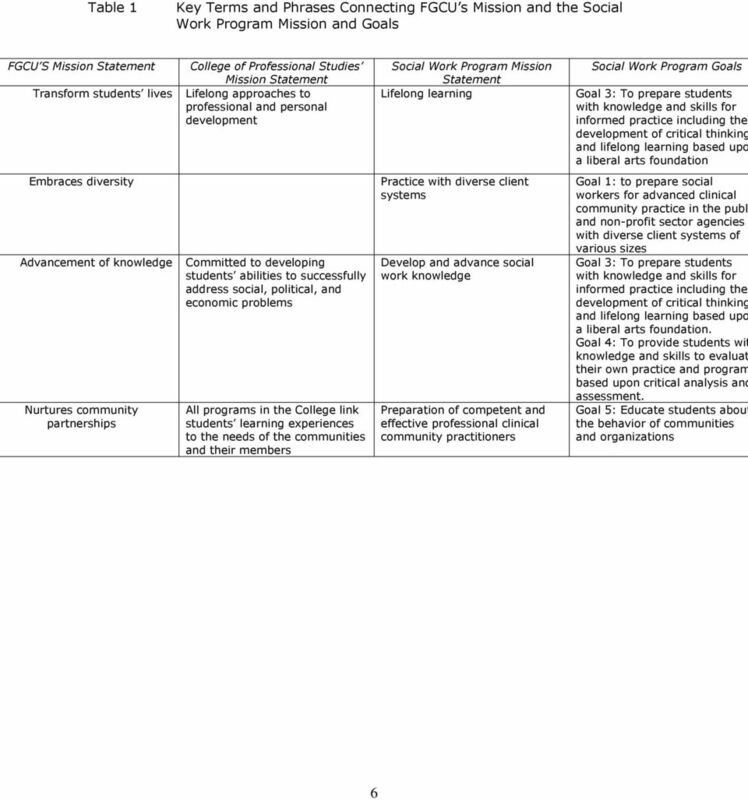 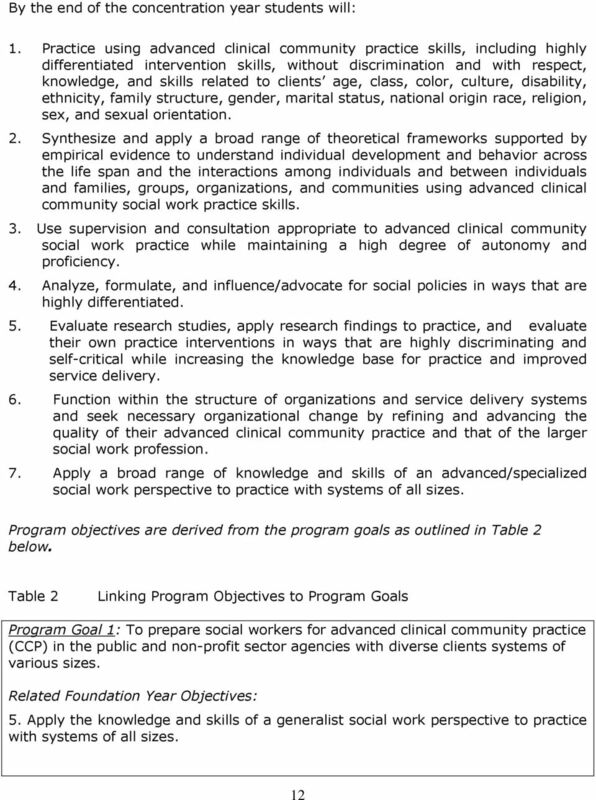 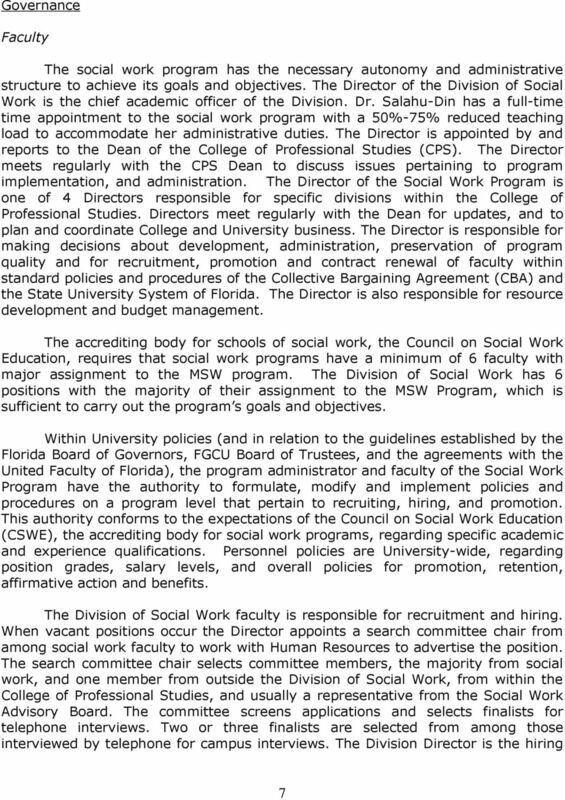 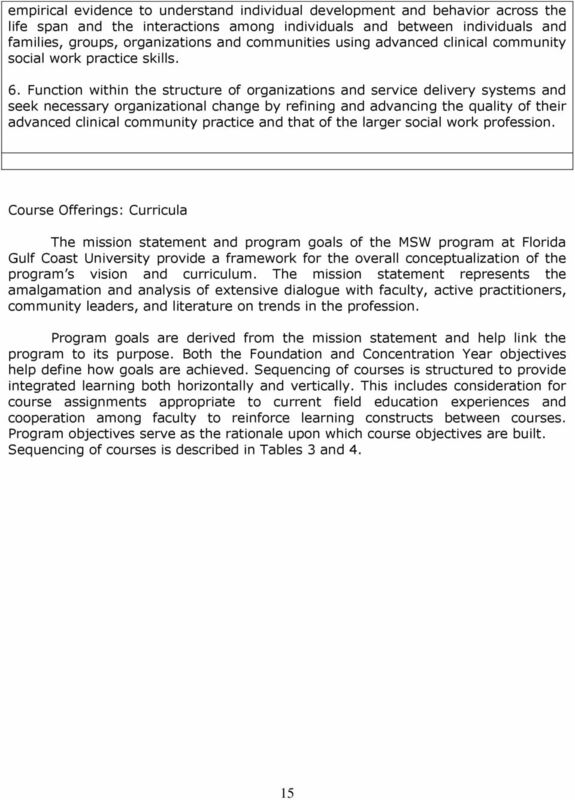 Division of Social Work College of Professional Studies Florida Gulf Coast University"